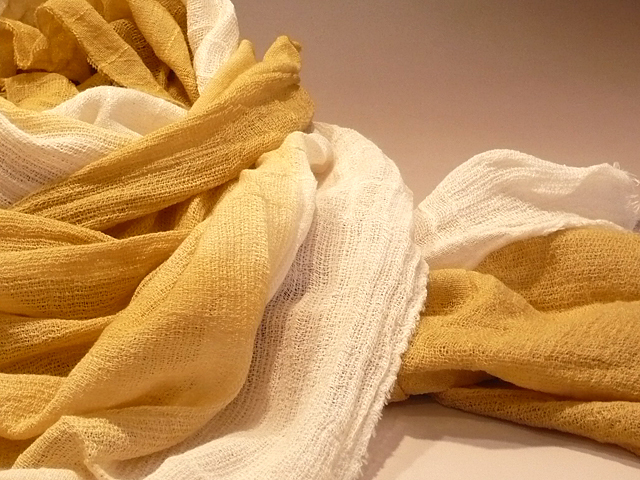 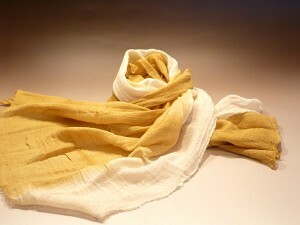 This is a supima cotton shawl. Very beautiful. 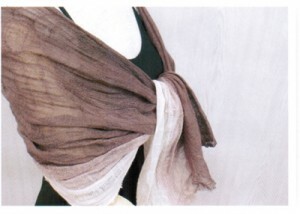 This shawl is dyed of the myrica rubra.